Author: Lee, Marie G. Set In . . . 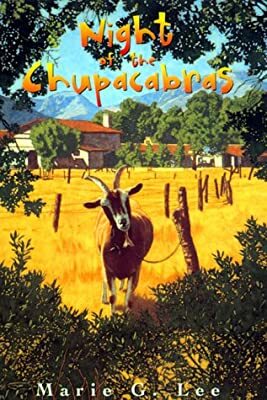 Description: While visiting Lupe's uncle's Mexican goat ranch, Mi-Sun, her brother Ju-Won, and Lupe investigate a series of mysterious events that lead them to believe that a chupacabra, a blood-sucking night creature, is stalking the region.